Another of the series of documented structures from the cameras of Bernd and Hilla Becher. 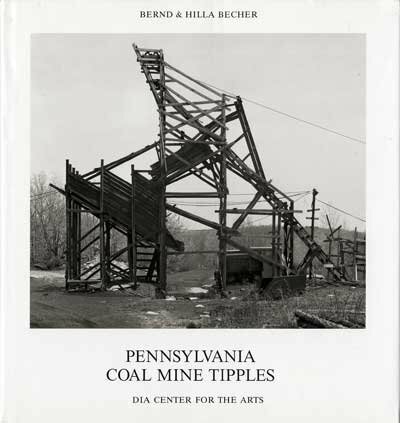 This volume includes photographs of tipples--the wooden mineheads--found at the coal mines in Eastern Pennsylvania. Beautifully produced duotone images of these remnants of an earlier technological era.